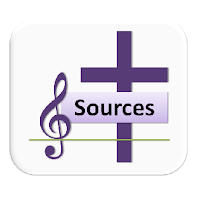 A selection of hymns and songs based on themes from the Roman Catholic lectionary for Ash Wednesday, in years A, B and C.
Most are free-to-use (ie public domain or copyright-free) meaning the words can be copied and sung to at least one tune with no concerns about copyright or performance licensing - sometimes in a limited setting. Many such hymns are old/traditional - but where possible a variety of styles / genres are included. A small selection of particularly appropriate hymns that are still copyright may also be included. Psalm 50 - Have mercy on us Lord, for we have sinned / My offences truly I know them / a pure heart create for me O God / Give me again the joy of your help. Second: II Paul - Be reconciled to God ... this is the acceptable time, this is the day of salvation. Gospel: Matthew - When you give alms, when you pray, when you fast - do it in private. 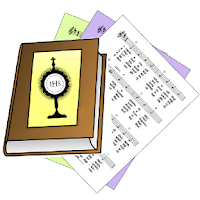 Many of the hymns for Lent would also be suitable.